With every new beta release of iOS 8, Apple slips in a few surprises here and there, which improves the overall functionality of the mobile OS. 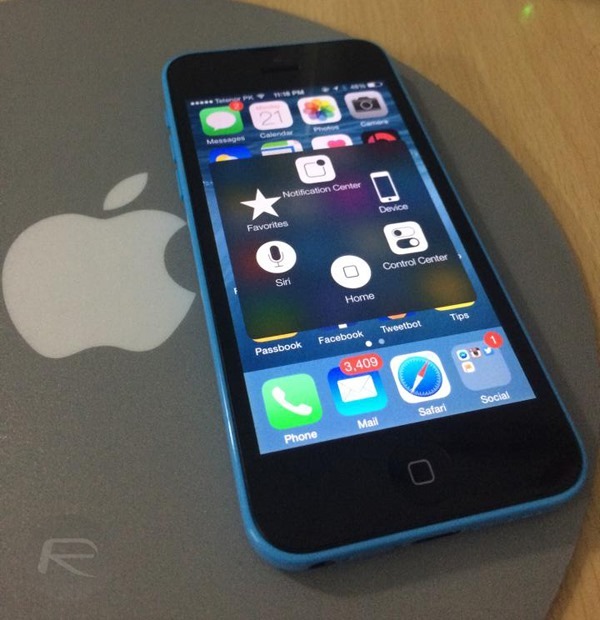 And iOS 8 beta 4 is no different, and features a bunch of noticeable changes. Jump past the break to see what’s new! The much rumored Tips app, which was supposed to be a part of the first beta of iOS 8 has finally made the cut in today’s release. 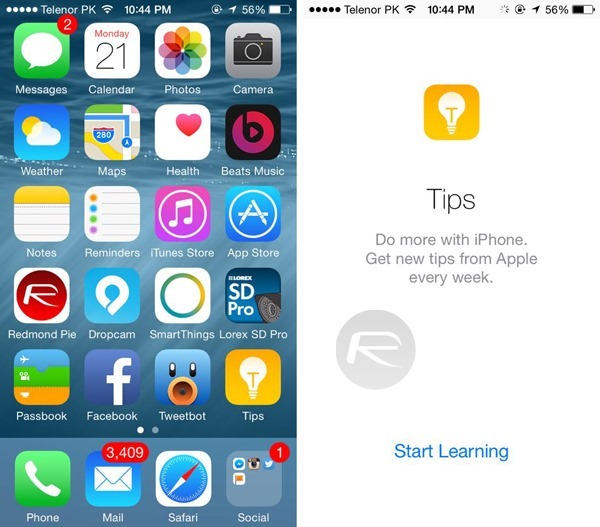 As the name implies, the new Tips app lets new users find their way around iOS 8 and features small, useful tidbits that will help any being to become a pro user in no time. And with new tips coming directly from Apple every week within the app, it’s a neat way to stay abreast of what hidden gems lurk underneath Cupertino’s latest and greatest mobile OS. Control Center has received a hefty facelift in today’s release, and now ties in well with the overall look and feel of iOS 8, getting rid of thin black outlines and borders in favor of a more streamlined design. 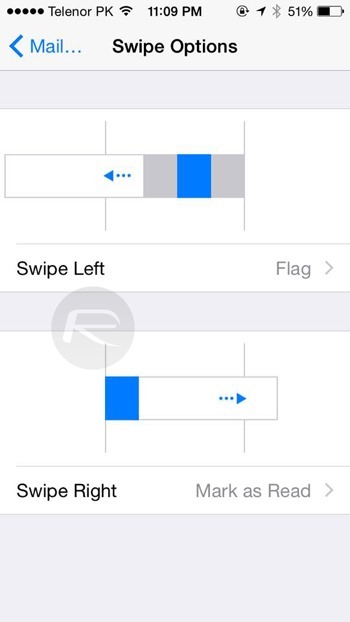 The Bug Reporter app, that allowed users to send bug and crash reports to Apple has been removed in iOS 8 beta 4. 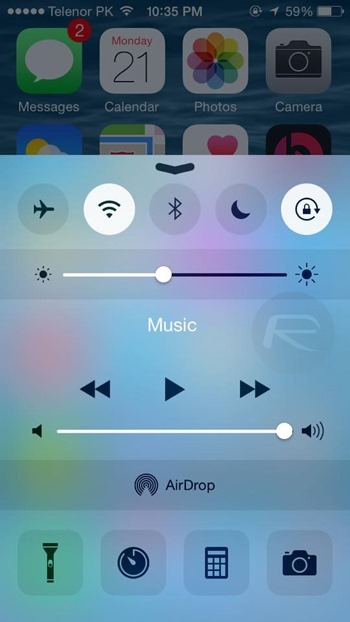 In iOS 8 beta 4, Apple has given the HomeKit icon a very small makeover. 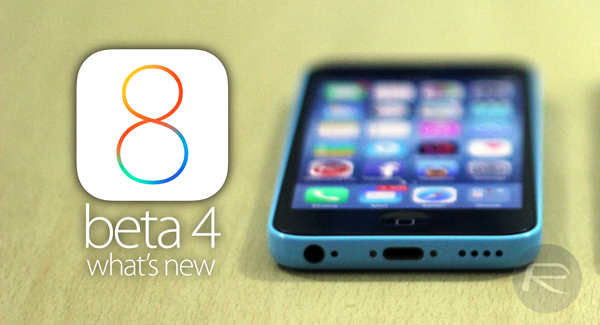 If you’re coming from beta 3, then the change is noticeable at first sight. Apple has made a small change to how brightness is altered from the Settings app with the inclusion of a new ‘Display & Brightness’ setting. 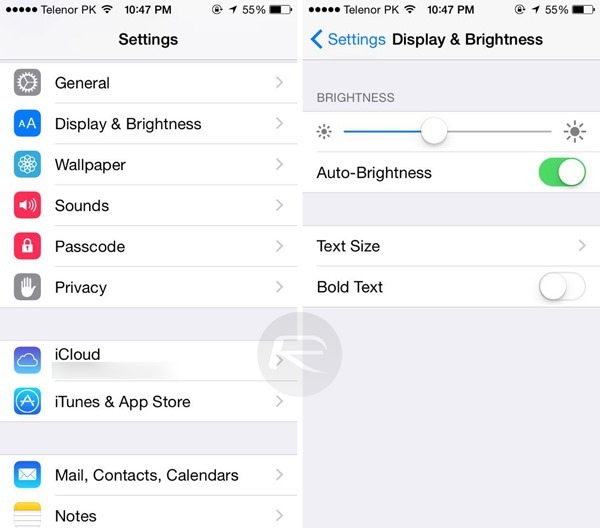 Previously, the brightness setting could be found under the ‘Wallpapers & Brightness’ tab. And to take things further, the Display & Brightness section also includes the option to alter text size, or turn bold text on or off. 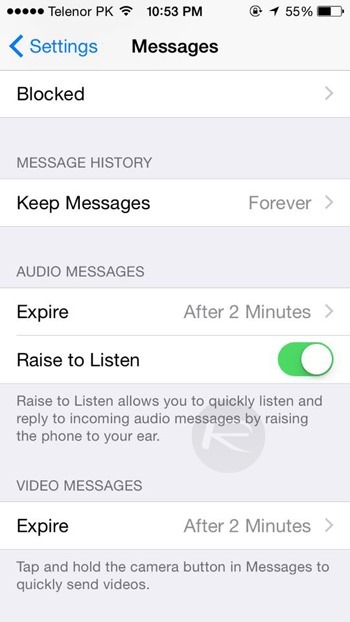 Under Settings > Messages, beta 4 has a new option that allows you set expiry time for video and audio messages separately. 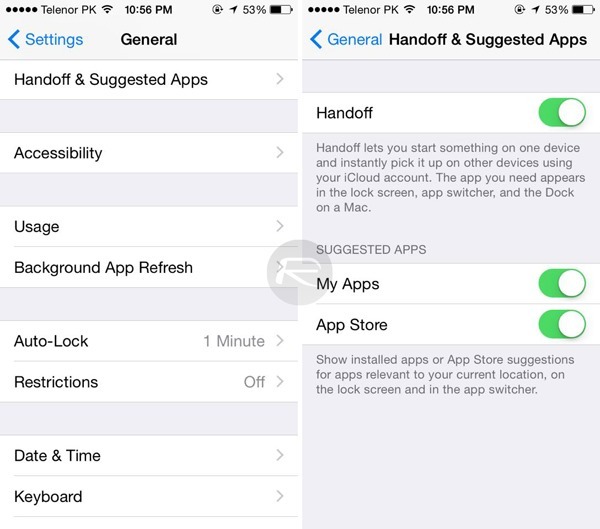 A new option Handoff & Suggested Apps has been added under Settings > General which lets you turn on or off the ability to show apps relevant to your location on the lock screen or the app switcher. 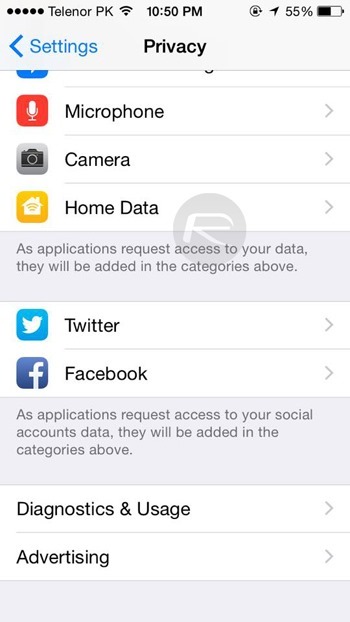 It includes suggestions from apps that are installed on your device, or from the App Store. 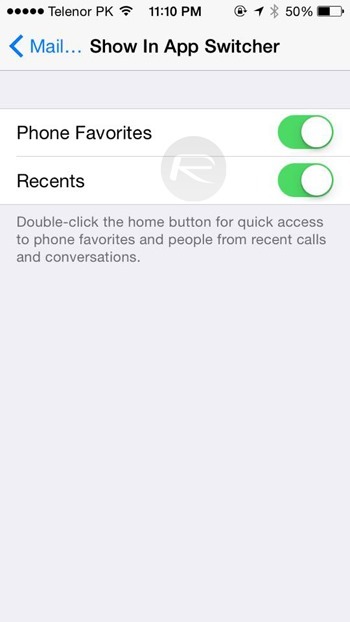 This is perhaps something which some users have been crying for since the first iOS 8 beta came out: you can now customize whether or not you want to see your recent or favorite phone contacts in the app switcher. To access this setting, simply navigate to Settings > Mail, Contacts, Calendars and then tap on Show In App Switcher under the Contacts headings. Under the same Mail, Contacts, Calendars setting in iOS 8 beta 4, there’s a new feature called Swipe Options under the Mail heading, that allows you to customize what different swipe gestures do in the native Mail app. If you use iOS’s accessibility features, then this one’s a biggie. AssistiveTouch now lets you access the Notification Center or Control Center with a simple tap of a button. You can access AssistiveTouch by navigating to Settings > General > Accessibility and then tapping on AssistiveTouch under the Physical & Motor heading. If we’ve missed something which is worth a mention, do comment below!